New year Bonanza 2018! DanceOnRhythm offering more Kathak classes on high demand. Trial days are January 16th and January 17th @4 to 5 pm. It’s a beginners group so anyone who is interested to explore one of the high demand classy forms of Indian classical dance Kathak, ages 8+ to adults are welcomed. Classes start from January 23rd. Also offering Bollywood classes for kids, teen, and adults. For more information and inquiries visit www.DanceOnRhythm.com or contact me. Come dance! 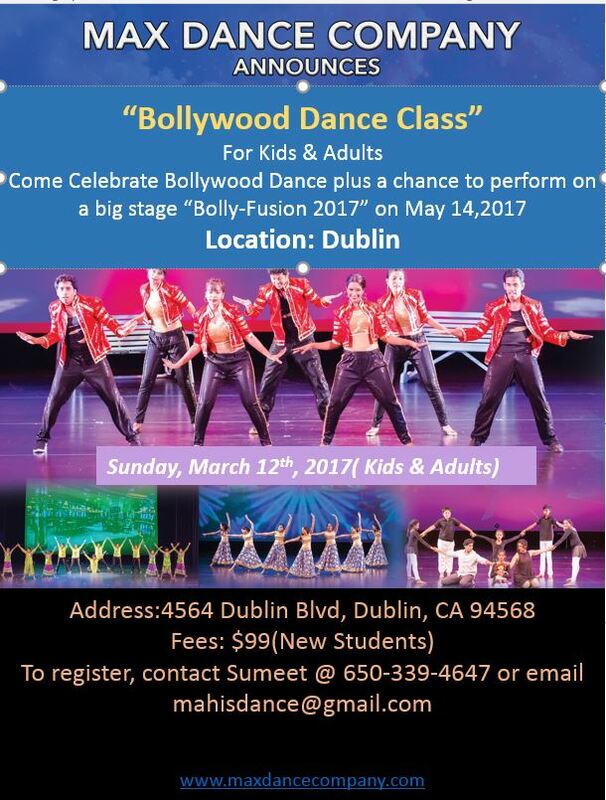 Bollywood dance classes starting in Dublin, Ca. Styles will include bollywood, classical, fusion, folk, and More! Email: krishnamehta1…@g…com for more information. 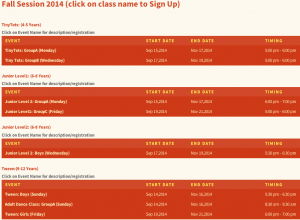 DanceOnRhythm introducing Kathak, Fusion Bharatnatyam and Garba/Dandia Classes in Dublin, CA. 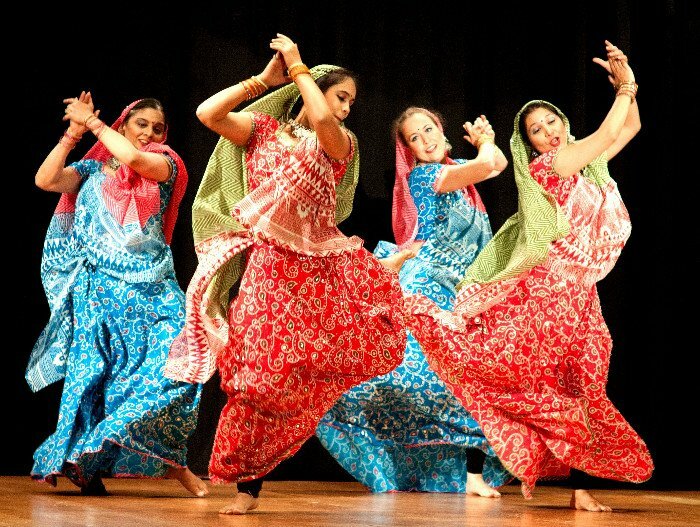 Kathak is one of the eight major forms of Indian classical dance. Kathak evolves during the bhakti movements, particularly by incorporating the childhood stories of the God Krishna. Emphasizes rhythmic foot movements adorned with ghungroo and the movement harmonized to the music, The Lucknow style is more about various facial expression and emphasizing acting. 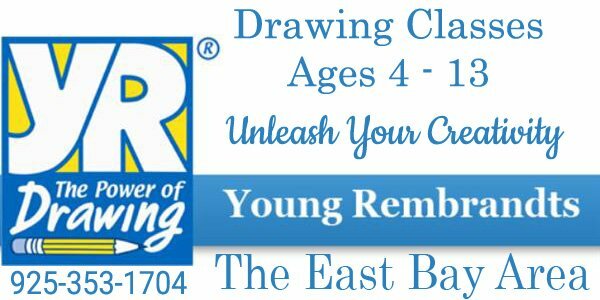 This is a special beginner introductory class designed for 5-9. Children will be exposed to the basic components of Bharatanatyam (music, rhythm and expression) without having to adhere to its strict routine. The focus of this class is to engage, entertain and stimulate young children in a happy and effective way. As we will keep the flexibility of adding other styles of dance (from different regions of India) and versatility in music and songs it will be a unique experience for all. has laid a strong foundation to learn many other dance forms from around the world, that today, she Incorporates in her Bollywood Dance Programs. Vaishnavi has her Masters in both Classical Indian Dance and Indian Classical Vocals. 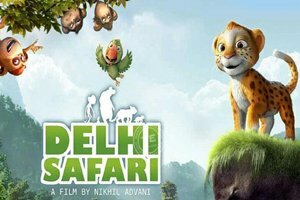 Travel with the animals in the forest to meet the Prime minister in Delhi. Join us on this wonderful journey to know why the animals leave their home and are ready to brave all dangers. Children will learn singing, dancing, recitation, improvisation, dialogue delivery and stage blocking.This mini theater camp will end in a small performance on the last day. $10 Supply Fee. To register online please visit www.SanRamonRecGuide.com or call 925-973-3200 for more information. 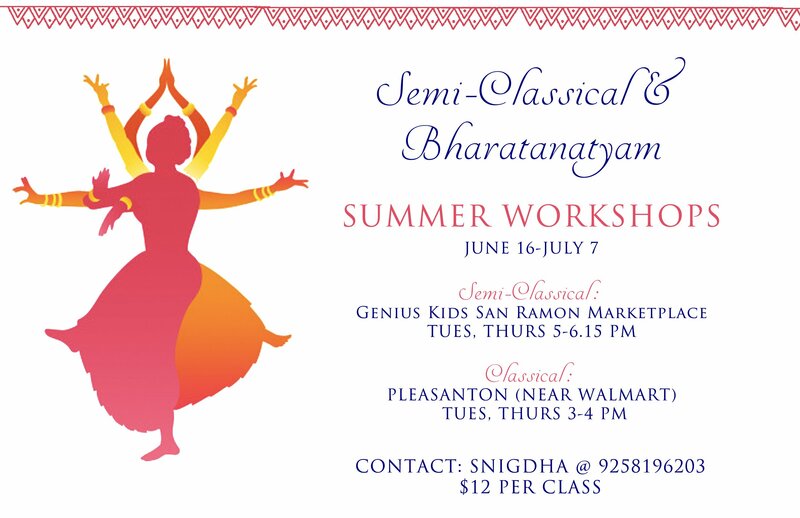 Pleasanton and San Ramon classes in Henna Art and semiclassical or classical dance. $12 per class. Snigdha Jayavarapu is a trained Bharatanatyam dancer who has 10+ years of experience as a performer and 5+ as a teacher. She is currently a competitive dancer with UCLA’s award winning classical team, as well as continues to dance under the tutelage of Viji Prakash. These dance camps are perfect for students looking for intensive or beginner summer training in the short term. 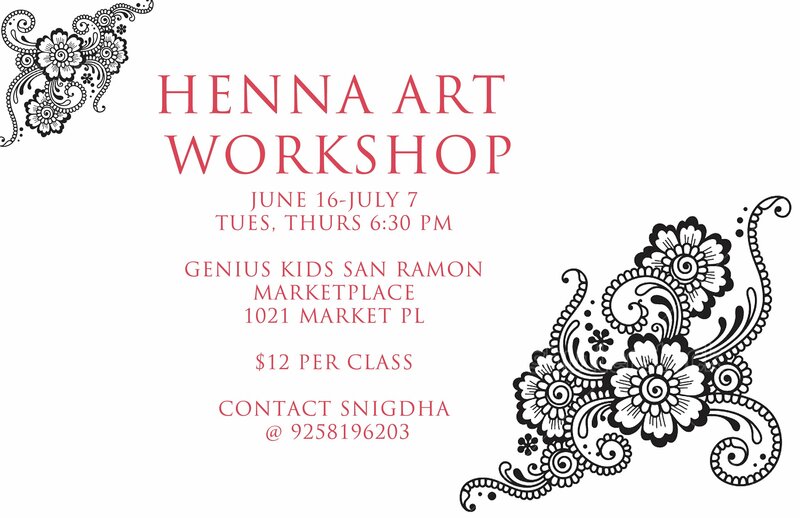 Snigdha is also a henna artist offering lessons from her home at at Genius Kids, please contact 9258196203 with questions or to sign up. First class is June 20th and classes will continue until July 31st. Group discounts are available! 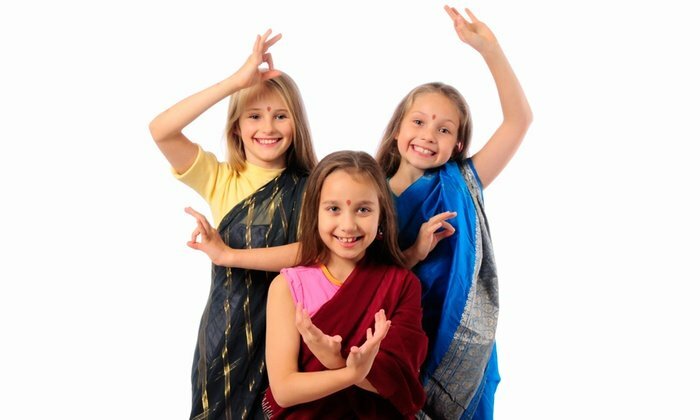 BollyNaach Dance Company is offering Summer Dance Camps for kids all summer long! Each Camp is 1-week long and is either 3-hrs or 6-hrs per day. 3-hr camps are $190/wk and 6-hr camps are $350/week. 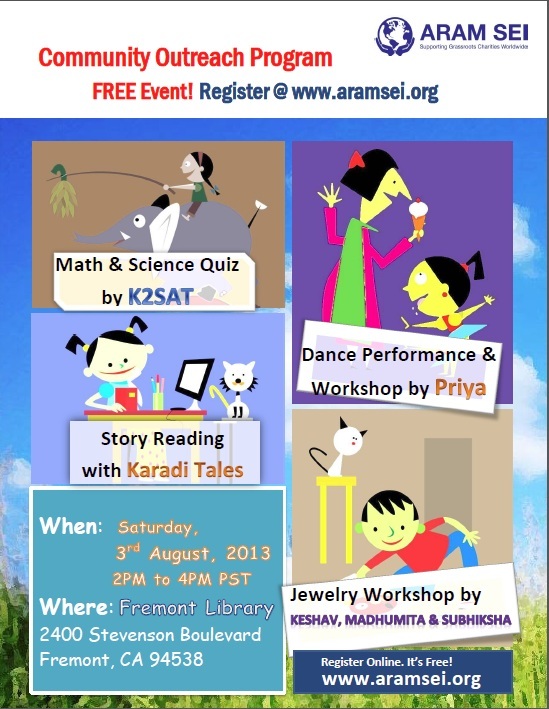 Kids will learn variety of dance styles to Bollywood music as well as fun art/craft activities. There will be a showcase performance at end of every camp. Before-care (8a-9a or 12p-1p) and After-care (3p-5p or 4p-6p) is available at additional cost ($50/wk before-care, $100/wk after-care). We also have studio in Fremont. Please see above link for summer camps schedule and fees information. I am passionate about dancing since childhood and have loved all forms of dancing from bhangra to dandiya to bollywood dancing. If you would like to prepare for an upcoming function or want yourself or your kid to take some bollywood dancing classes, let me know. DanceUSADance is a brand new contest that takes the world of Bollywood music and dance to a whole new level. 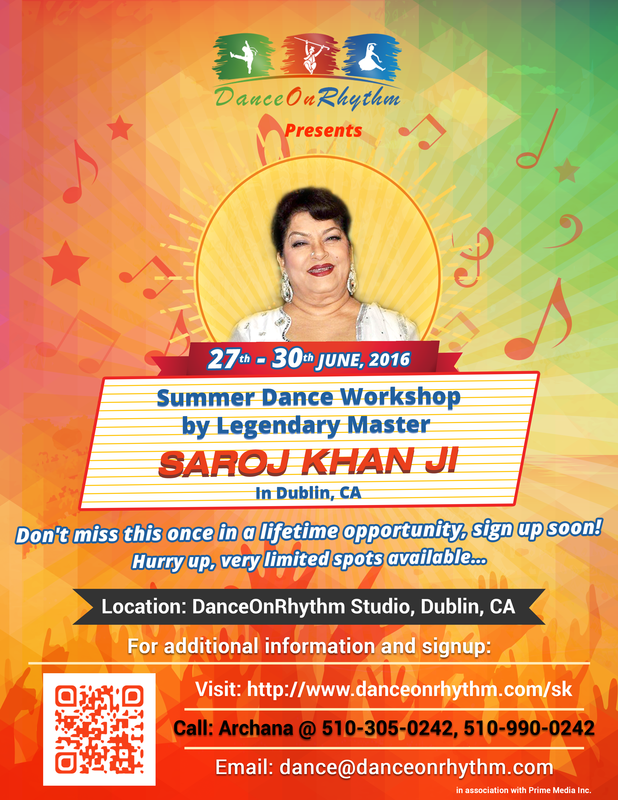 Prior to the dance competition, dancers will also have the opportunity to participate in 3 days dance workshop by Saroj Khan from 9th -11th March 2017 at Dublin/Fremont, CA. 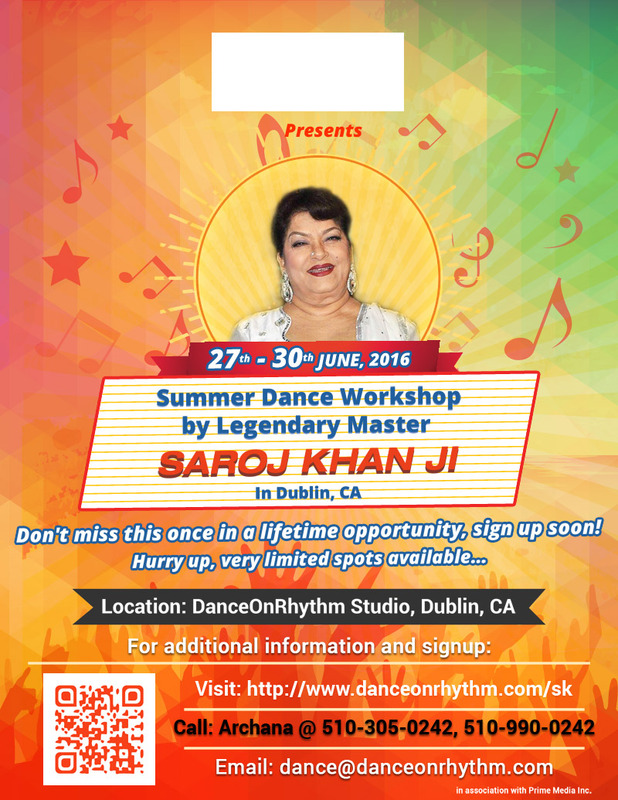 Selection of solo participants for DanceUSADance Competition will be done by Saroj Khan from her workshop ONLY. For more details about workshop schedule and sign up click here. 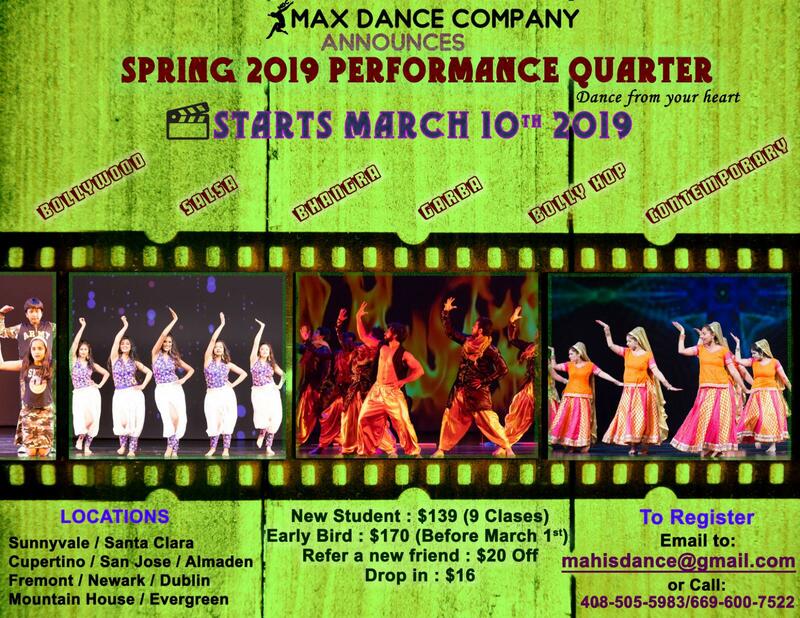 Max dance Company is offering dance classes for Kids & adults at dublin location. This would be a fusion dance class where the focus would be on technique and teaching the basics of dance. Dance classes are avaliable for Kids( Age 6 to 9), Tots( Age 3 to 5) & Adults. For more information email mahisdanc…@g…com or call 650-339-4647. The format of this dance Competition is where dancers from variety of bollywood dance styles across Bayarea will perform on Sunday, March 12th, 2017. at Las Posits Community College. This live competition will be judged by legendary choreographer, Master Saroj Khan to determine the Top 3 dance teams and awarded by Saroj ji herself. Winning teams will also get the opportunity to get direct entry to compete in Grand Finale held at Ritz Theatre & Performing Arts Center at New Jersey on April 15th 2017. 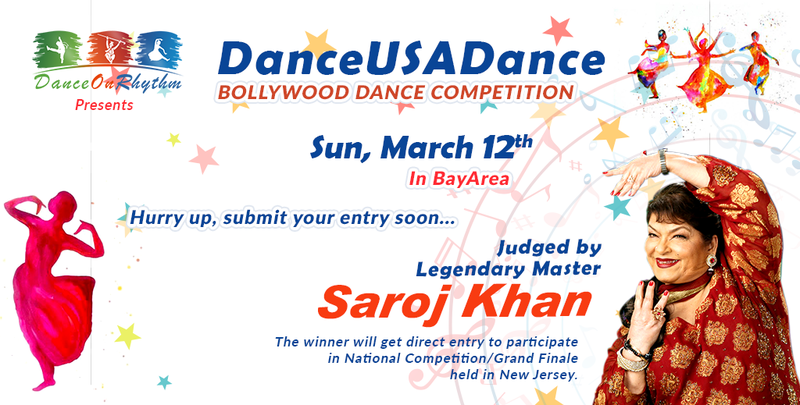 Prior to dance competition Master Saroj Khan will also train talented BayArea dancers for 3 days workshop from Thus 9th – Sat 11th, March 2017at Dublin, CA. Hurry up, register for this Dance workshop and competition soon to avail early bird registration fee. I am looking for a dance/yoga studio like space to rent for weekly dance classes. Send me a note if you have such a space. Master Saroj Khan Ji will observe your dance steps and guide you towards reaching next level of perfection and beyond. A perfect opportunity to meet and dance with her and get her blessings on your dancing and choreography skills. The Workshop Session will start from Monday, June 27, 2016 at Dublin, CA. Each of these workshop sessions will be two hours each day for total six hours of learning opportunity with Master Saroj Ji, just for a nominal $299 fee for registration if you sign up before June 25th. Now no coupon excepted. Hurry up and sign up soon! You will sure have a FUN and amazing experience directly learning from the legendary Master Ji. 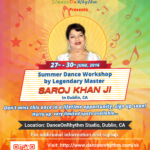 First time in Bay Area… an initiative by DanceOnRhythm… a three days dance workshop by the Legendary Master and the Iconic Superstar of Film Choreography, Saroj Khan! Saroj Khan ji is one of the most prominent Indian dance choreographers in Hindi cinema. She has choreographed songs in more than 2000 films – including very popular numbers from movies like Tezaab, Taal, Hum Dil De Chuke Sanam, Devdas, ABCD, and more recently Tanu Weds Manu Returns. She has also been a judge on many dance competitions like Jhalak Dikhhla Jaa, Boogie Woogie and currently on Nachle Ve with Saroj Khan. …and you are also welcome to provide your choice of songs at the time of registration. Each of these workshop sessions will be two hours each day for total six hours of learning opportunity with Master Saroj Ji, just for a nominal $299 fee for early bird registration if you sign up before June 10th. Did you know arts and music education programs are mandatory in countries that rank consistently among the highest for math and science test scores, like Japan, Hungary, and the Netherlands? Do your kids love to move to the beat of the music? Participants will have fun learning Bollywood Dance styles, all while getting health and developing a lifelong habit of exercising. In addition to Bollywood Dance, we will also incorporate Classical Indian Dance steps. Be it staying in touch with your own culture or exploring a new one, this class will give kids plenty to learn and exhibit. Moves are low impact, age appropriate, easy to learn, educational and fun! Participant’s confidence, stage presence and social skills will improve, with class culminating with a small performance. My Dance Addiction Fitness Group instructors are offering a 50 minute BollyX Fitness class every Thursday from 6:15pm-7:05pm at The Grange in Danville. BollyX Fitness is an exciting Bollywood inspired fitness class that is starting to see an increase in popularity. Come dance and sweat to the hottest Bollywood and Western music! Drop-ins are welcome or punch cards can be purchased in class. Everyone is welcome. For more information, visit www.mydanceaddiction.com or visit us on Facebook – http://facebook.com/mydanceaddictionca. For your convenience register online at www.sanramonrecguide.com. Dear All, I made a Groupon purchase of 9 Bollywood dance classes for 45$ at Max Dance Company. This expires October 5th and dance classes are from Sep 27th – Nov 22nd at the below address (need to register by Oct 5th). Since we are not in town most of the weekends starting Sep 27th, I would like to sell this. If any of you would like to purchase it, do let me know. Max Dance Company would like to invite strong, passionate dancers to join our performer team. Auditions for MDC Troupe, MDC Pro-Kids, MDC Instructors will be held on Saturday – Sunday, Sep 12th & Sep 13th, with all of the details listed below. These auditions are not only a chance to join talented MDC Dance team, but also an opportunity to perform in many events, Movies, Music Videos, celebrity shows & competitions. We encourage dancers to apply early to reserve your spots for auditions. Please read below for some important information. We hope to see you there! When & Where are the Auditions? After the Mega Blockbuster Bolly-Fusion Spring 2015 show which drew a packed house, MDC is happy to announce the Fall Performance session starting from September 27th 2015. Do you dream of being on stage, performing dance live for a cheering audience? Does “Dancing With The Stars” make you wistful? Do you secretly say to yourself, “Wish I could dance like that…but I never tried ”/” People will laugh at me” and pass up opportunities to groove in public? If you answered “Yes” to any of the above, you should check out Max Dance Company located on Dublin Blvd/Hacienda. We are launching the next session of dance classes all across the Bay area for kids (age 3 and above), Juniors and Adults. Like Spring quarter, we will have a performance showcase – “Bolly-Fusion Fall 2015” in the first week of December. This is your chance to be part of this mega event. The session begins on Sep 27, 2015. Those who register before Sep 22. 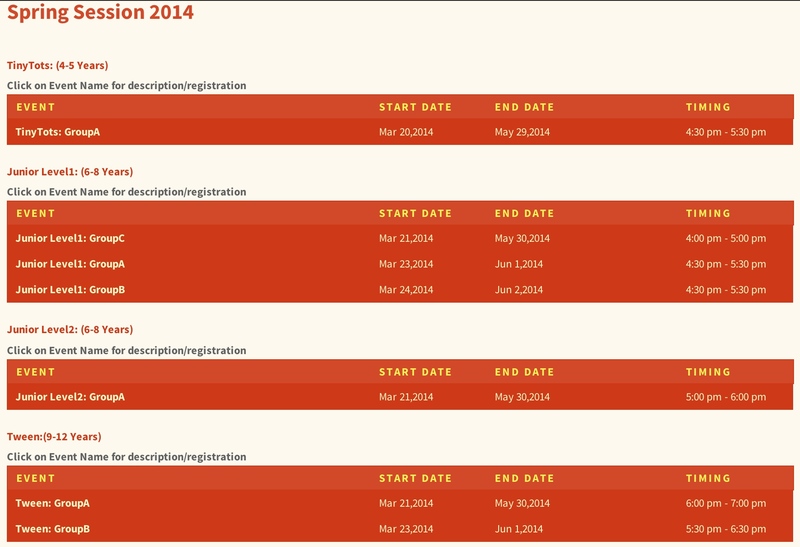 2015 receive an early bird discount. 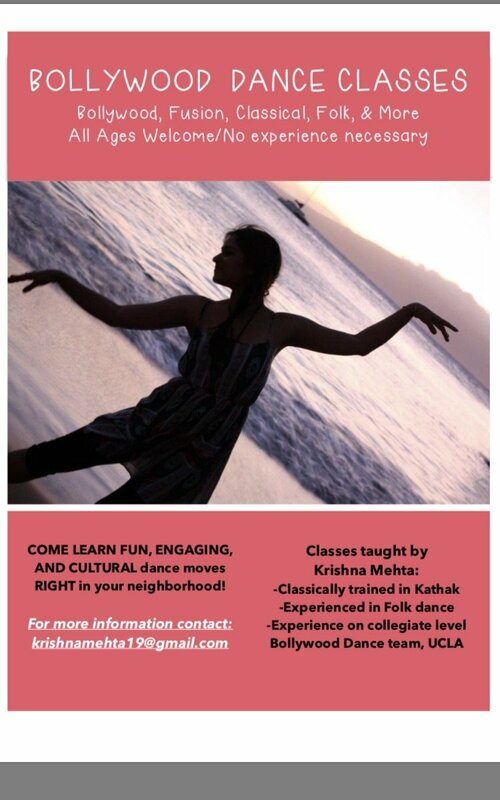 Instructor Priya Vasudevan currently teaches Bombay Jam for adults through The City of San Ramon. She is looking forward to expanding her class offerings to Bollywood Dance for kids this coming Fall. Do your kids love to move to the beat of the music? Participants will have fun while learning Bollywood dance styles, all while getting healthy and developing a lifelong habit of exercising. In addition to Bollywood Dance, we will also incorporate Classical Indian Dance steps. Be it staying in touch with your own culture or exploring a new culture, this class will give your kids plenty to learn and exhibit. Moves will be low impact, age appropriate, easy to learn and be filled with fun. Participant’s confidence, stage presence and social skills will improve with class culminating with a small performance for friends and family. Flexible Timing and Student Friendly Environment. Good Opportunity for Homemakers to learn Carnatic music and Bharathnatiyam. Parents can learn along with their kids with just $10 extra. All ages and all level students are welcome. Yearly workshops conducted depending on the demand. For more information contact : Mrs.Syamaladevi JaiShankar, 336-510-9422 , 925-475-9026. 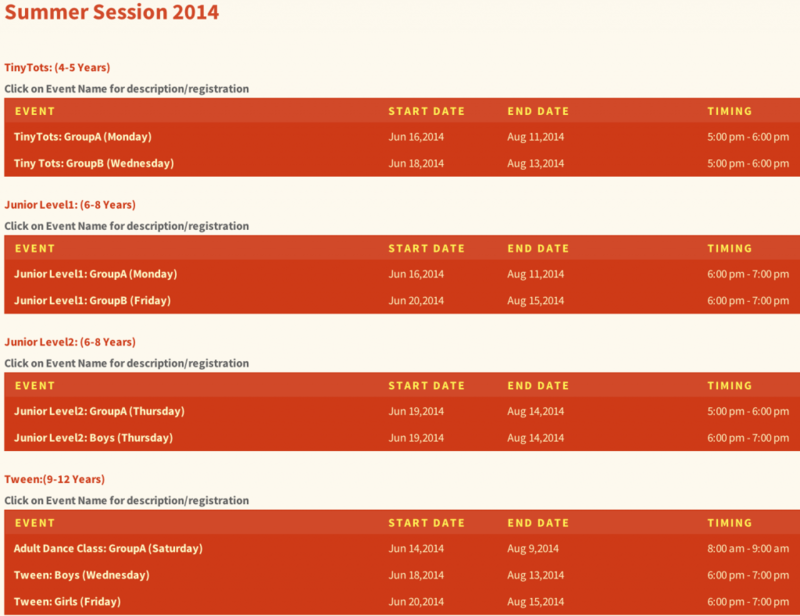 Announcing Fall Dance Session, starting from 15th September 2014. This Bollywood dance program will help kids to improve their motor skill with some cool dance moves. It is a wonderful opportunity for kids to get social with their age group beyond classroom and learn synchronization and coordination as a team. On top of that they will be more disciplined by listening and following dance directions. Feel free to call Archana @ 510-990-0242/510-305-0242 to get more information. Classes Held at Jamie’s Dance Company 3688 Washington St., Ste. E Pleasanton, CA 94566 (next to Big-O Tires off Stanley blvd.) Every Thursday at 6:30-7:30 pm Come join the fun! Powered by the explosively fun, globally appealing Bollywood culture, Bombay Jam® is the ultimate dance fitness total body workout that is effective, safe, easy to follow and packed with authentic Bollywood flavor! The program has a serious focus on integrating fun & fitness! 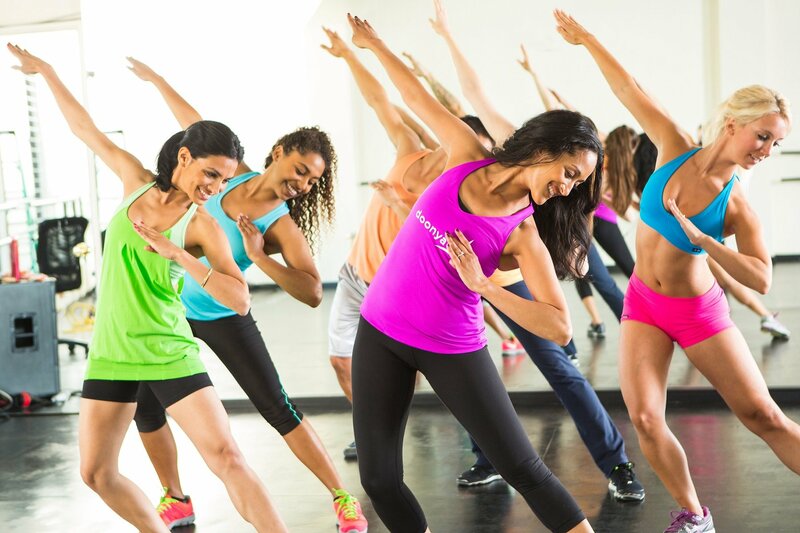 Bombay Jam® incorporates cardio and toning routines into one action packed total body workout, and routines are set to custom music mixes created by Bombay’s hottest DJs. The music is a blend of Bollywood and mainstream Top 40 tracks, resulting in one-of-a-kind mixes that are refreshing, energizing and universally appealing. The cardio routines incorporate basic, easy to follow dance fitness moves full of Bollywood flare, and the toning segment focuses on sculpting long, lean muscle. In just an hour-long class, you can burn hundreds of calories! If you love Bollywood music and love to move, this incredibly fun, effective & safe workout is for you! Bring a yoga mat, water and wear comfortable shoes and workout clothes. 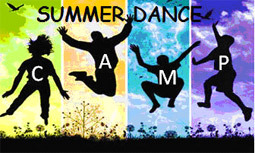 Announcing Summer Dance Session, starting from 16th June 2014. This Bollywood dance program will help kids to improve their motor skill with some cool dance moves. It is a wonderful opportunity for kids to get social with their age group beyond classroom and learn synchronization and coordination as a team. On top of that they will be more disciplined by listening and following dance directions. Kids from Summer Dance Session will also get chance to perform in a Stage Show and FIA 2014. The Mona Khan Company is recognized by AFAA as a Continued Education Provider and Bombay Jam® is a nationally accredited program. Bombay Jam® is a complete class format, created with the utmost care by Bollywood dancers, choreographers and nationally certified fitness instructors with years of experience in the industry. Safety, effectiveness and loads of fun are essential ingredients of this awesome program! In addition, the program has been personally reviewed by Master Trainers from national certification organizations like AFAA. Looking for Bollywood/fusion dance teacher in Dublin. Please contact. Each of these group classes will run for 10 weeks for a nominal $120 only, with an additional $10 registration fee only for first time participant. Announcing a new Fall Dance Session, starting from 2nd September 2013 for 10 weeks to provide individual attention we keep small group for these classes. Each of these classes will run for 10 weeks for a nominal $120 only, all participants will also get opportunity to perform at event show. Hurry up and sign up soon; kids will enjoy these dance classes; dance studio is conveniently located near Dougherty Elementary School in Dublin. For enrollment contact Archana @ 510-990-0242/510-305-0242 or [email protected]@live.com / [email protected] to get more information. 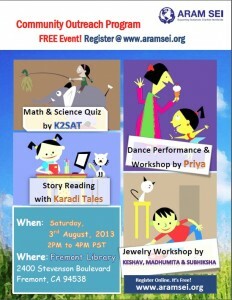 This summer, Aram Sei (www.aramsei.org) is organizing a community outreach program (COP) at the Fremont Library, Fremont, CA on Saturday, 3 August 2013. This program is for children between 3 to 12 years. We have lined up plenty of entertaining and useful activities for children. ps: I am talking to someone in San Ramon to do a similar workshop for kids in the Tri Valley. Till then, kids from Trivalley can come to the event in Fremont. A unique opportunity to explore a variety of dance styles for all levels. 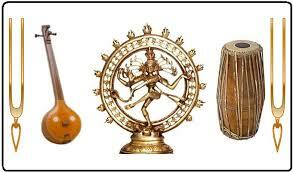 Kids will explore and learn various dance forms like Bollywood, Bhangra, Garbha, Semi Classical and HipHop. Dance songs and choreography is carefully tailored to kids’ comfort level. This Dance camp allows kids to refine moves and encourage them to create their own routines to apply what they have learned. No prior dance experience necessary. Each week kids will explore and learn different dance style. Sign up for just $60 per week for up to 4 weeks and for full 4 weeks camp only $220. Siblings will also get discounted price of $200 for full 4 weeks camp. Hurry up and sign up soon; kids will have FUN and enjoy this summer camp. Reach me at 408-625-7237 or [email protected] for sign up or to get more information. Please confirm your kids sign up by June 6th, and don’t forget to send it across to your other friends. Looking forward to some fun summer time! Announcing a new Spring Dance Session, starting from week of 22nd March 2013 for 10 weeks. To provide individual attention we keep small group for each session for these classes. This Bollywood dance program will help kids to improve their motor skill with some cool dance moves. It is a wonderful opportunity for kids to get social with their age group beyond class room and learn synchronization and coordination as a team. On top of that they will be more disciplined by listening and following dance directions. Each above class will run for 10 weeks for a nominal $120 only. All participants will also get opportunity to perform in an event show. Enroll soon to reserve your kids spot; you will sure have FUN and love these dance classes. Just confirm on this post, and don’t forget to send it across to your other friends. You can always reach me @408-625-7237 or [email protected] to get more information. Looking for some In-door activities during this chilly winter, how about some dance classes to warm you up? This Dance program will help kids to improve their motor skill with some cool dance moves. It is a wonderful opportunity for kids to get social with their age group beyond class room and learn synchronization and coordination as a team. On top of that they will be more disciplined by listening and following dance directions. Each above class will run for 8 weeks for a nominal $100 only. All participants will also get opportunity to perform in an event show. Hurry up and sign up soon; you will sure have FUN and love these dance classes. Today, there are many dance academy or classes in the tri valley cities of San Ramon, Dublin, Pleasanton, Danville and Livermore. They tend to primarily cater to a growing tendency of parents to have their children train in some form of bollywood dancing, as well as some are more culturally serious and go into the dephths of Bharatnatyam and Kathan, the traditional dance forms. Typically youngsters are attending these classes on weekends. The classes are held in one rented dance studio or another. They pick up one or two of the recent bollywood numbers and have the class learn steps to the music. The classes typically end in a performance in one of the auditoriums in the area. For the final performance, parents buy tickets which cover the cost of renting the facility and arranging for dresses, etc. Like any other kind of basic training anywhere else, these classes cost USD 10-15 per hour (per week) – and are typically arranged for 8-10 weeks a time. Some of the companies are local to Bay Area, while some have national presence. While a couple are local programmes, for the classical forms.